Welcome to Ivory Rug Creation. 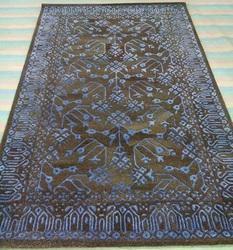 We are Specialized in EXPORT and providing the CUSTOMIZED RUGS & CARPET. This company was laid down by Mr. Abdul Aziz Ansari in 2008, and is the executive director of this organization. Established originally as a private limited company, we concentrated on the production of two types of carpets. These two types of carpets are mainly the hand-made ones and the ones made with machinery. 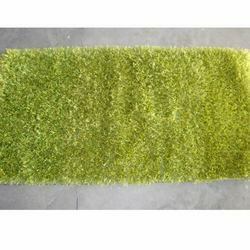 We manufacture both types of carpets in a wide range of colours, and designs. 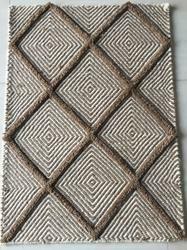 Our rugs provide the optimum quality of comfort because of the high quality materials used in the manufacture. 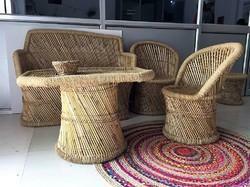 The entire range of products is offered at an affordable price for our valued clients. 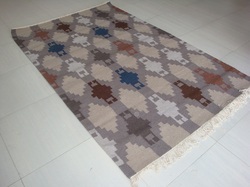 We use superior quality raw materials for the manufacture of our rugs. We simultaneously concentrate on marketing the products too. The Brownish jute carpets, designer Nepali carpets, hand knotted wool carpets, multicolor shaggy carpets, hand-tufted carpets and hand woven shaggy carpets are among the most popular carpets. Our customers are not limited to this Indian subcontinent and we offer our services to a wide range of counties like Europe, Australia and America. Our commitment to quality and the trust of our clients has led us to emerge as a manufacturer, supplier and exporter too. 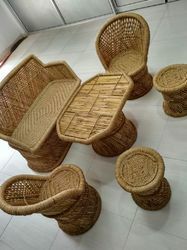 We work towards dealing with high quality products to ensure the satisfaction of our clients. Our rugs not just an addition of a product to your homes, but they also give a personal touch of style and a hint of your lifestyle to them.